Is Celgene Corporation (CELG) Worthy of Your Portfolio? Is Celgene Corporation (NASDAQ:CELG) a good bet right now? We like to analyze hedge fund sentiment before doing days of in-depth research. We do so because hedge funds and other elite investors have numerous Ivy league graduates, expert network advisers, and supply chain tipsters working or consulting for them. There is not a shortage of news stories covering failed hedge fund investments (for some reason media paid a ton of attention to Ackman’s gigantic JC Penney and Valeant failures) and it is a fact that hedge funds’ picks don’t beat the market 100% of the time, but their consensus picks have historically done very well and have outperformed the market after adjusting for risk. Celgene Corporation (NASDAQ:CELG) was included in the equity portfolios of 67 funds from our database at the end of September. 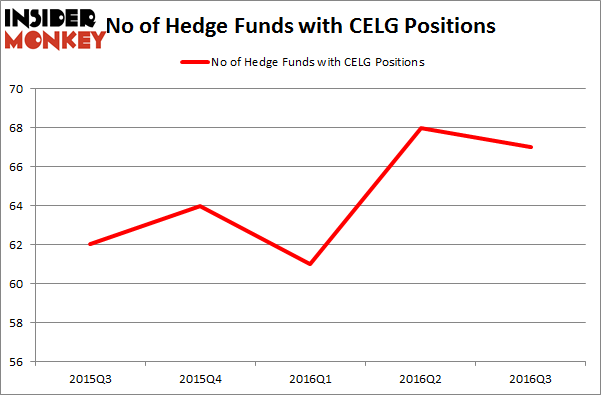 CELG shareholders have witnessed a slight decrease in enthusiasm from smart money lately, as there had been 68 funds long the stock at the end of June. This may not be necessarily a negative signal if Celgene is more popular than similarly valued stocks. 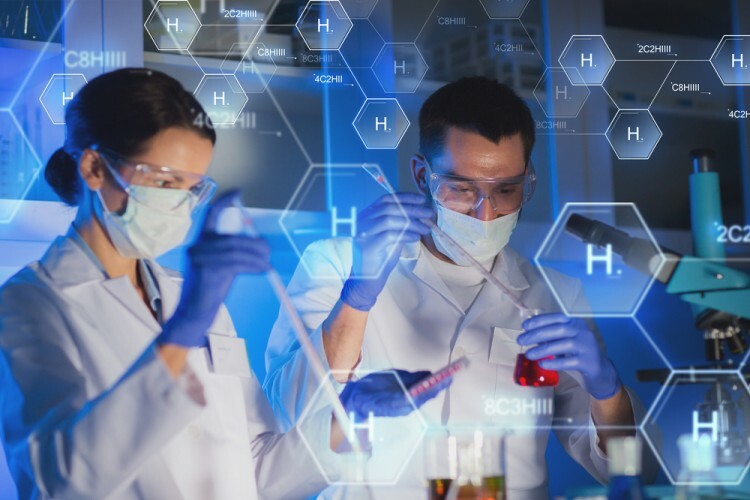 At the end of this article we will also compare CELG to other stocks including AstraZeneca plc (ADR) (NYSE:AZN), Lockheed Martin Corporation (NYSE:LMT), and Union Pacific Corporation (NYSE:UNP) to get a better sense of its popularity. To the average investor there are a lot of gauges shareholders use to assess stocks. Some of the most underrated gauges are hedge fund and insider trading indicators. Our experts have shown that, historically, those who follow the best picks of the top money managers can beat their index-focused peers by a very impressive amount (see the details here). Now, let’s take a peek at the recent action regarding Celgene Corporation (NASDAQ:CELG). What have hedge funds been doing with Celgene Corporation (NASDAQ:CELG)? As mentioned previously, at the end of the third quarter, a total of 67 of the hedge funds tracked by Insider Monkey were bullish on this stock, down by 1% over the quarter. With hedge funds’ capital changing hands, there exists a few key hedge fund managers who were increasing their holdings substantially (or already accumulated large positions). Of the funds tracked by Insider Monkey, OrbiMed Advisors, managed by Samuel Isaly, holds the largest stake in Celgene Corporation (NASDAQ:CELG). OrbiMed Advisors has a $308.2 million position in the stock, comprising 3.5% of its 13F portfolio. The second most bullish investor is William B. Gray’s Orbis Investment Management, with a $215.8 million position; 1.5% of its 13F portfolio is allocated to the stock. Some other hedge funds and institutional investors that hold long positions contain John Overdeck and David Siegel’s Two Sigma Advisors, Panayotis Takis Sparaggis’s Alkeon Capital Management, and Jim Simons’ Renaissance Technologies.